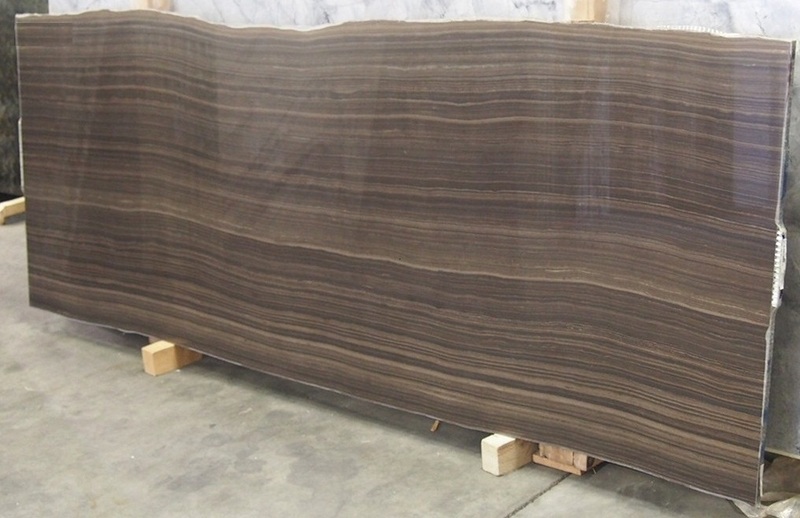 eramosa limestone - a-marble co.
it is a deep Brown bottom marble with obviously thin straight parralel veins. 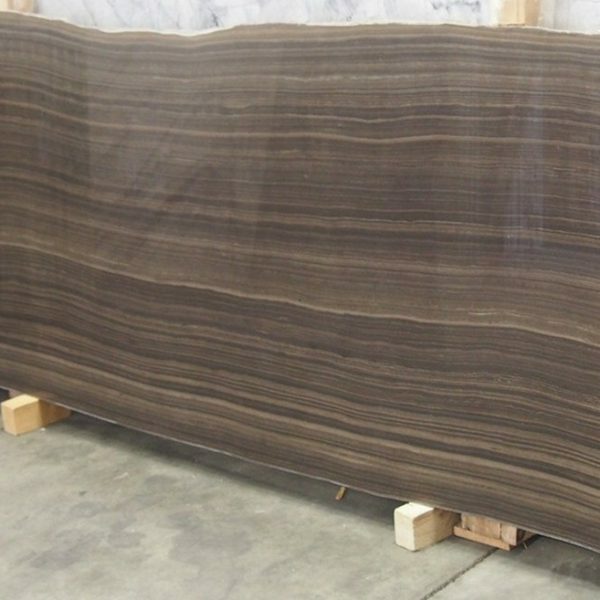 deep brown bottom with thin straight parralel veins makes this stone one of the expensievest colored marble on the world. 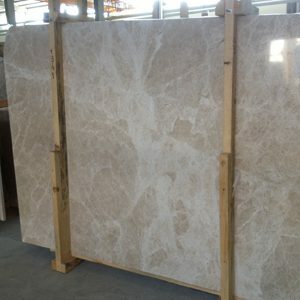 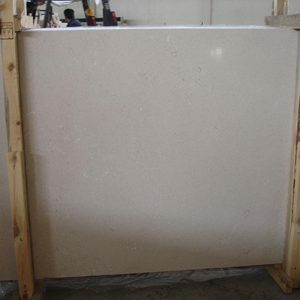 as it is a EXOTIC produced stone generally used on limited areas such as kitchen and bathrooms countertops, lift cladding, on walls and floors decoratively. 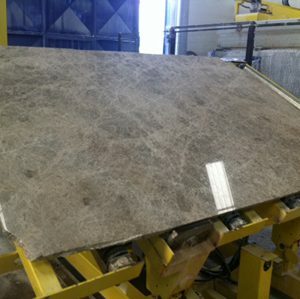 designers & architects prefer this stone on behalf of their client to produce immortal affects with their signatures on their top on villas or Hotels.